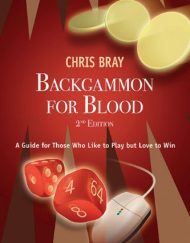 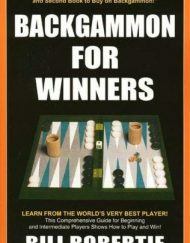 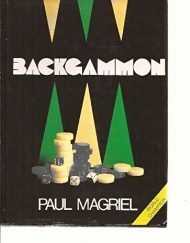 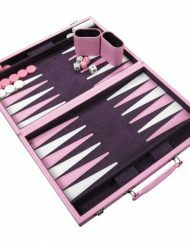 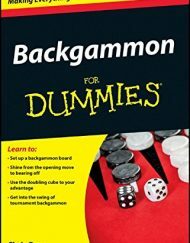 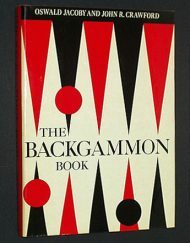 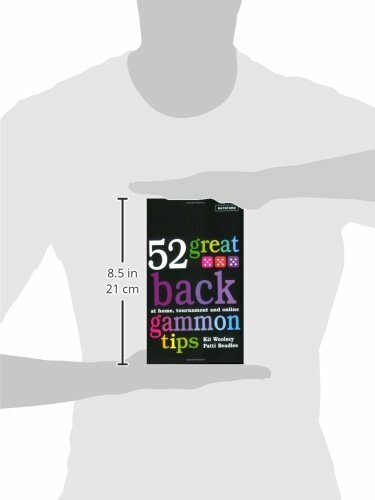 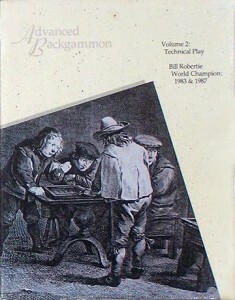 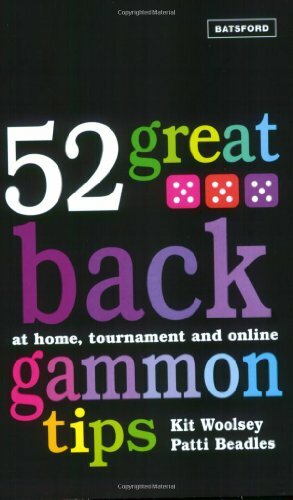 This latest addition to the bestselling 52 Great Tips series features backgammon—the centuries-old game whose popularity is exploding today, thanks to exciting new opportunities to play online. 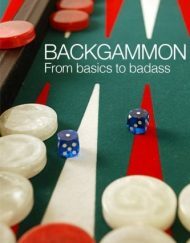 Starting with the basic rules, Michael Crane, a leading British player, explains everything both beginners and advanced competitors need to know. 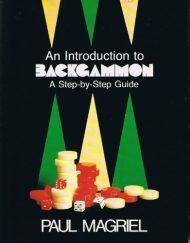 He shows the newcomer that what looks at first like a simple game of chance offers deep strategic challenges. 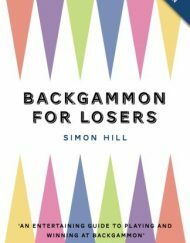 And for the reader who learns how to calculate the odds, he offers winning advice on the best ways to handle different situations on the board. 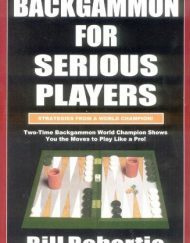 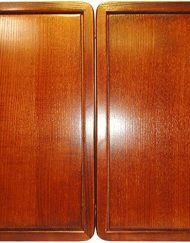 The tips (some of them contributed by other international players) cover everything from the opening moves to the subtleties of using the doubling cube.